This is amazing technology that allows for so much more creative room. But don't be deceived, having a camera like this does not mean you will instantly get great images, you still need focus, vision, and execution of an idea. You hear it all the time with today's digital cameras, "don't worry it's digital you can just take another". While this technology offers great flexibility with taking pictures, I have found a lot of peoples pictures suffer more because they put less thought into the image. On the flip side, other great photographers do some amazing things with digital cameras because it opens so many more doors. So I will say it again. 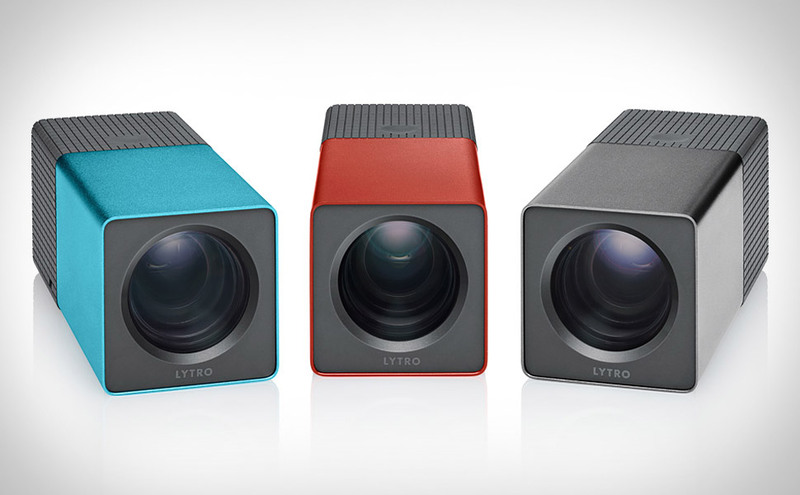 The Lytro Camera technology is fantastic and I am very excited to see where it takes us, just learn how to use the technology, and don't rely on it for creativity. Computers can do lots of things, but still to this day it's up to us to be the creatives.